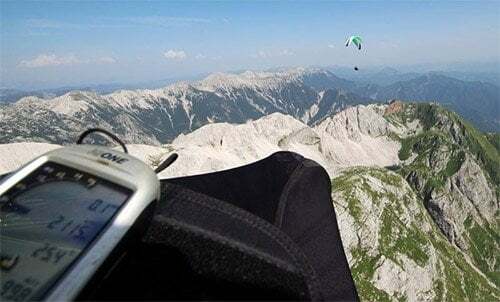 To be able to climb in thermals, to plan two-hour flight in one of the alpian site and fly over the places which are accessible only on foot. 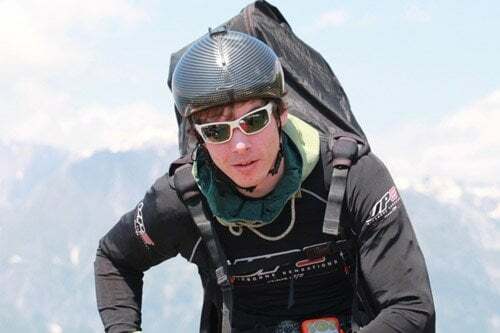 This is what gives sence to paragliding. In El Speedo we teach you to have possiblity to see the world as we do. The Alps are easily accessible and offer a great number of excellent flight routes. That is why we have desigend one-year training which includes four events in one year. Order the Alpian Package for exclusive price. We want to offer you efficient way to high performance cross country flying. The package combines four evens guided by our specialised El Speedo instructors. * We also offer you a possibility to fly with our instructors cross country flights in famous alpian sites within one year from your elementary course. The validity of the package is set just for one year. Please, understand this as a motivation factor to your training activity to speed up your progress as much as possible. For more information about our courses please contact our El Speedo office by phone at 777 311 661.